This Consortium – Master Edition free offer can be found on official GOG website. Consortium – Master Edition promo will end on February 13, 1:59 PM GMT, so grab it fast while an offer still open. 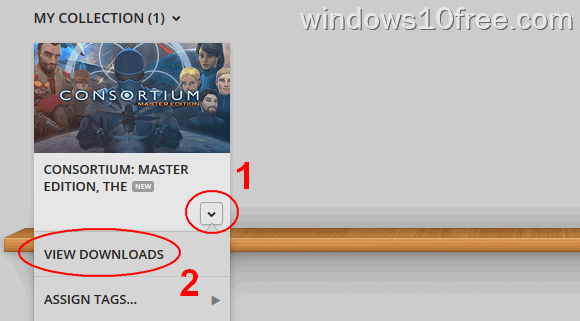 What you need only to create account, download, install and play the Consortium – Master Edition game on your PC. This game is DRM-FREE. It’s meant, to play Consortium – Master Edition game, you don’t need online connection and no activation required. 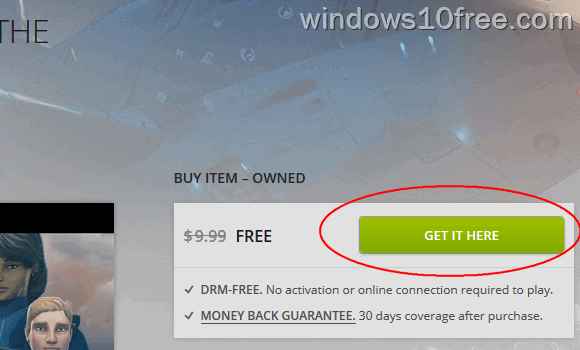 And this is how to get this Consortium – Master Edition game for free. Try to follow the step by step below. Login with your account or create new account if you don’t have one. Pay attention on top header (top of the page) big banner, you will see free offer Consortium – The Master Edition. Alternatively, you can visit Consortium – Master Edition page and then click on “GET IT HERE” green button. Now, go to your account library and download the game. In your download area, you will see others goodies related with Consortium – Master Edition game such as Soundtrack, Wallpapers, Avatars and IDGI Discoveries. Company: Interdimensional Games Inc. / Interdimensional Games Inc.
Drive space: 7 GB more is better.